The long running sci-fi series Doctor Who has seen its lead character battle aliens and robots for over 50 years, but it seems that the Doctor is inspiring fans of the show who are facing their own battles with mental and physical health issues. According to mentalhealth.org.uk, 1 in 4 people in the UK will experience a mental health problem each year, with over 4 million people suffering from bipolar and over 8 million people suffering from anxiety. Mental health issues have become more talked about in recent years and there is a better understanding of the conditions, but there is still a large number of people struggling with these illnesses. Whilst medications and therapy are available to help, it seems that television shows such as Doctor Who can also have a big impact. Two members of the Doctor Who news website The Gallifrey Times recently looked into the effect that Doctor Who has had on some of its fans who are struggling to cope with illnesses such as depression, anxiety and bipolar. As part of a feature on their monthly podcast, Assistant Editor Ben Coleman and Podcast Producer Andrew Newby asked fans on the social networking app Whovians Amino how the show has helped them in their lives. They received replies from users of all ages from all over the world, with heart-warming stories of the characters and messages in the show giving them hope and confidence. “I’ve had Cystic Fibrosis my whole life, and although it’s hard, I don’t know any different. But when I started having problems with OCD, ICD, and anxiety disorders I didn’t know how to cope, because It was a brand new problem that I didn’t know how to live with. There was a time that I’d ditch every single one of my classes because my anxiety was so bad. Doctor Who itself has included mental health issues within the show, most notably in the 2010 episode Vincent and the Doctor. The Doctor witnesses Vincent Van Gogh’s depression first hand and while he is unable to cure him – understanding that there is no quick fix in real life – he does comfort him and gives him a glimmer of hope.The Doctor himself exhibits many of the common traits associated with Aspergers Syndrome: high intelligence, poor social skills, obsessive behaviour and general eccentricity. Although in the show this appears to be because he is an alien, the character is nevertheless inspirational for those fans with Aspergers who feel they can identify with the hero of the story. The world can be stressful at times, with politics, crime and social pressures affecting our everyday lives. But being able to immerse ourselves in these fictional worlds and have positive characters that we feel we can relate to enables us to forget about everything going on around us and feel better, if only for a little while. 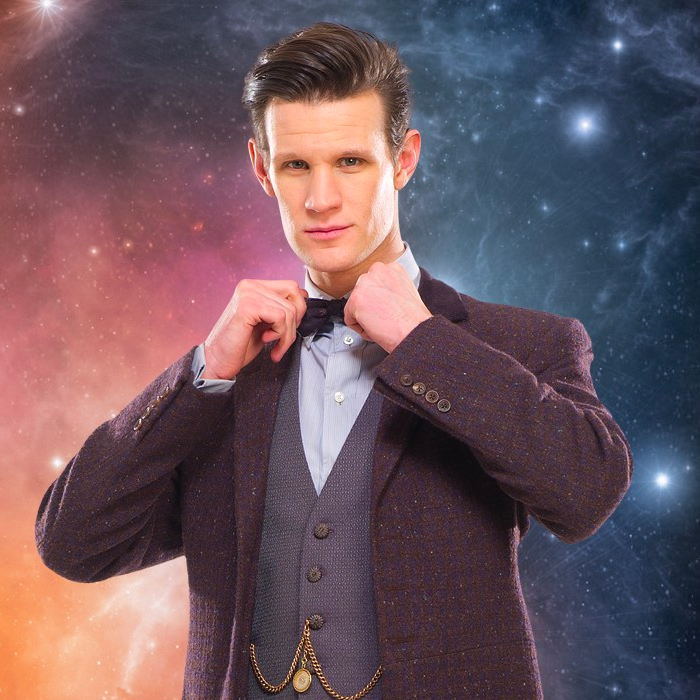 The Doctor in particular is a character that, to many people, represents hope, courage and optimism. When the thirteenth incarnation materialises on screen in Autumn, she will hopefully inspire another generation and bring hope to those who need it. The full podcast is available here along with all the comments from members of Whovians Amino.